The month of February is American Heart Month, sponsored by the American Heart Association. It's a time to acknowledge how vital a healthy heart is to your well-being, learn how to maintain your own heart health, and help those who are suffering from heart disease. Cardiovascular disease is currently the leading cause of death in adult men and women in our country. In addition, 1 out of 100 children are born with congenital heart defects. Managing heart disease can be complicated and costly. Care is highly specialized, particularly for infants and children who need delicate surgery to repair tiny hearts. The good news is that there are many ways you can get involved to both prevent heart disease and help those who are dealing with it. Cardiovascular disease is the medical term used to refer to all diseases of the heart and blood vessels. These include heart attack, stroke, heart failure (when the heart can't pump blood efficiently), abnormal heart rhythm, and heart valve problems. For most adults, these conditions are preventable. Here are some simple things you can do to keep your heart healthy. Eat Smart. Diet plays a big factor in preventing and managing cardiovascular disease. The Mayo Clinic makes these suggestions for eating for heart health. Limit unhealthy fats. ("Healthy" monounsaturated and polyunsaturated fats may help lower your total cholesterol). Choose low fat protein sources. Reduce the sodium in your food. Plan ahead and create daily menus. Allow yourself an occasional treat. Move More. A good starting goal is at least 150 minutes a week, but if you don’t want to sweat the numbers, just focus on finding ways to fit more motion into your day. Find forms of exercise you like and will stick with, or make your workouts more social by exercising with friends. Focus on Wellness. Healthy people come in all shapes and sizes. Instead of focusing on numbers, make an effort to focus on lifestyle choices. Along with eating right and being active, wellness includes getting enough sleep, practicing mindfulness, managing stress, keeping mind and body fit, connecting socially, and more. Choosing a balanced approach to living will improve all areas of your life, including your heart health. For many years, it was thought that men were at a much higher risk for health disease. 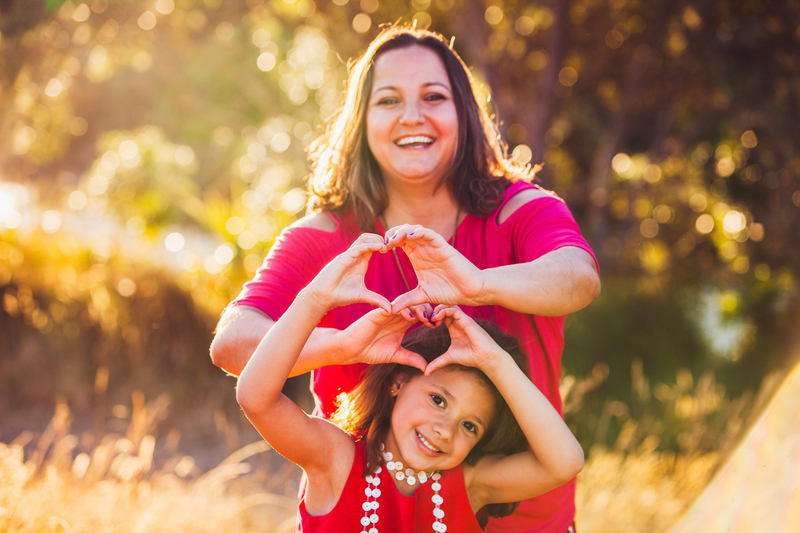 The Go Red for Women movement was originally designed to increase awareness of women's heart health, but has become an initiative to educate all about how to lower the risks of cardiac disease and death. Make sure you know the warning signs of a heart attack or stroke. Concerned about the well-being of children with heart disease? Stay tuned, we'll be offering more information about congenital heart defects during National Congenital Heart Defect Awareness Week, February 7-14.